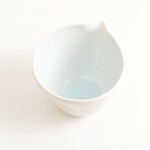 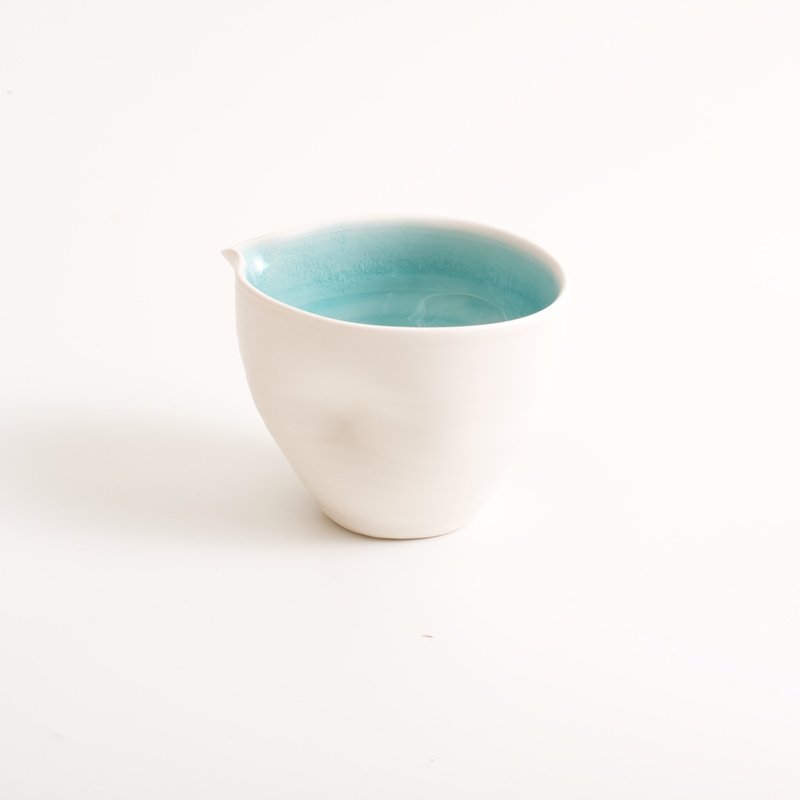 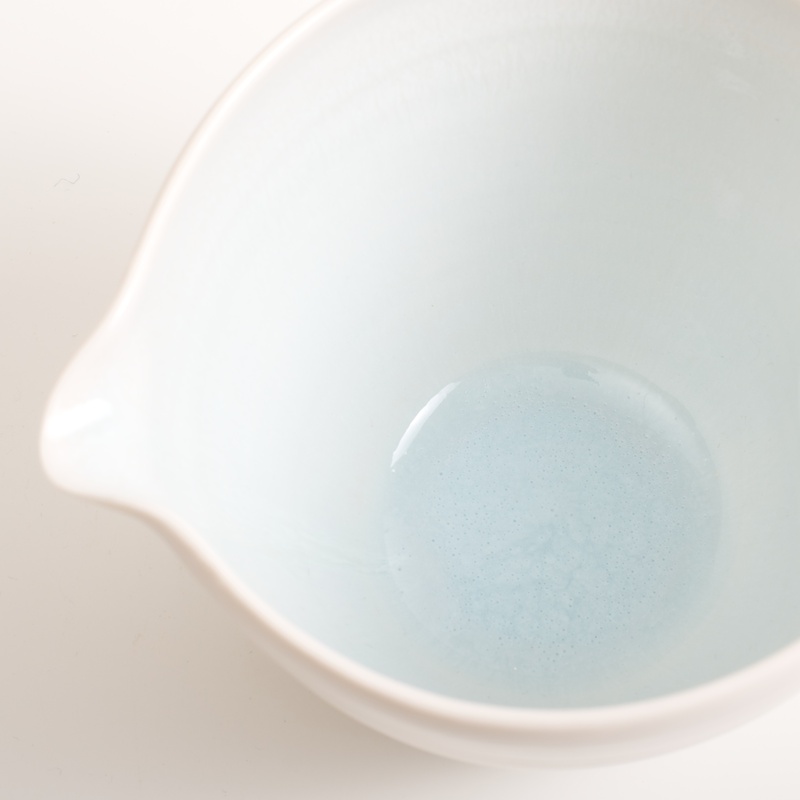 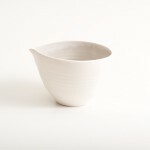 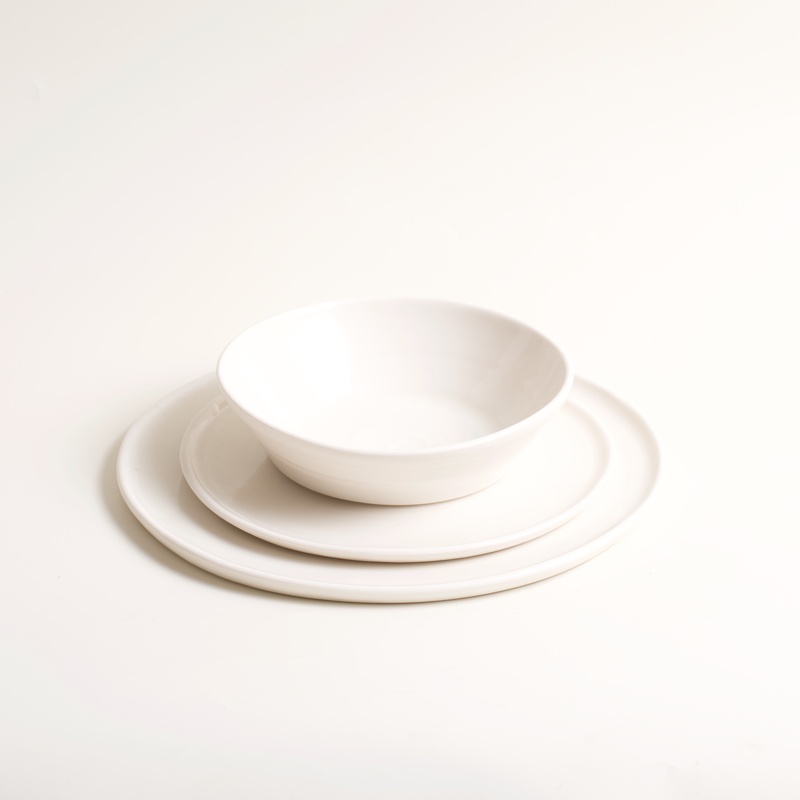 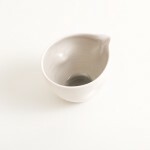 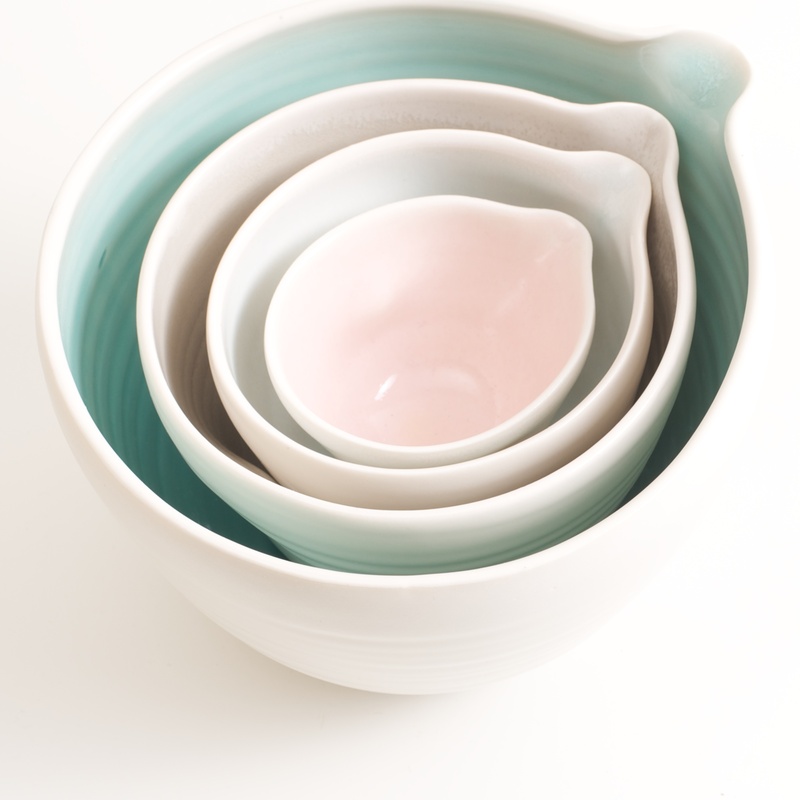 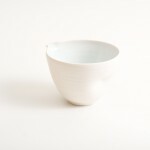 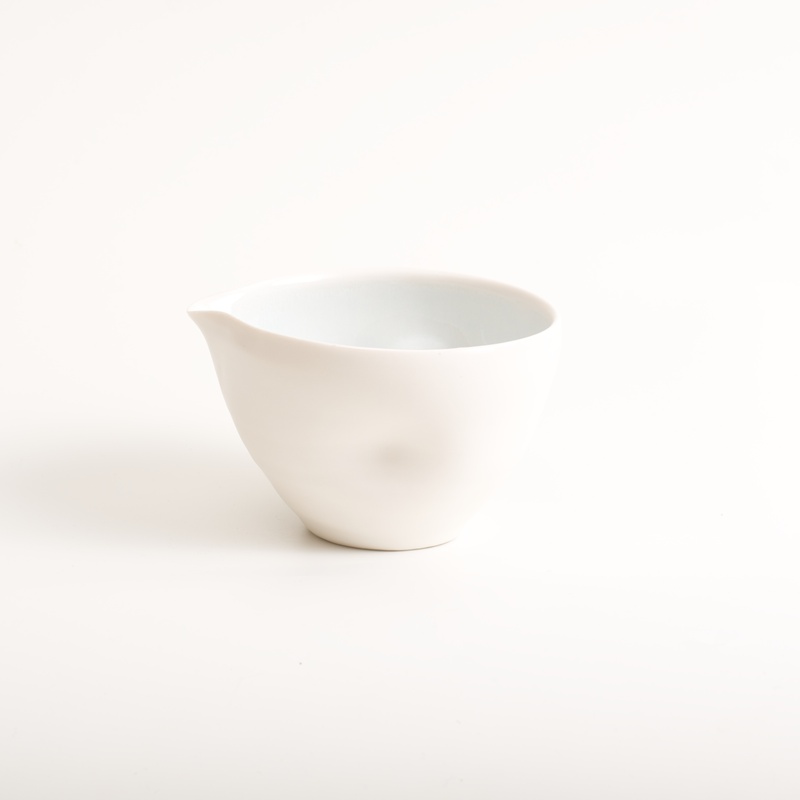 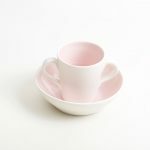 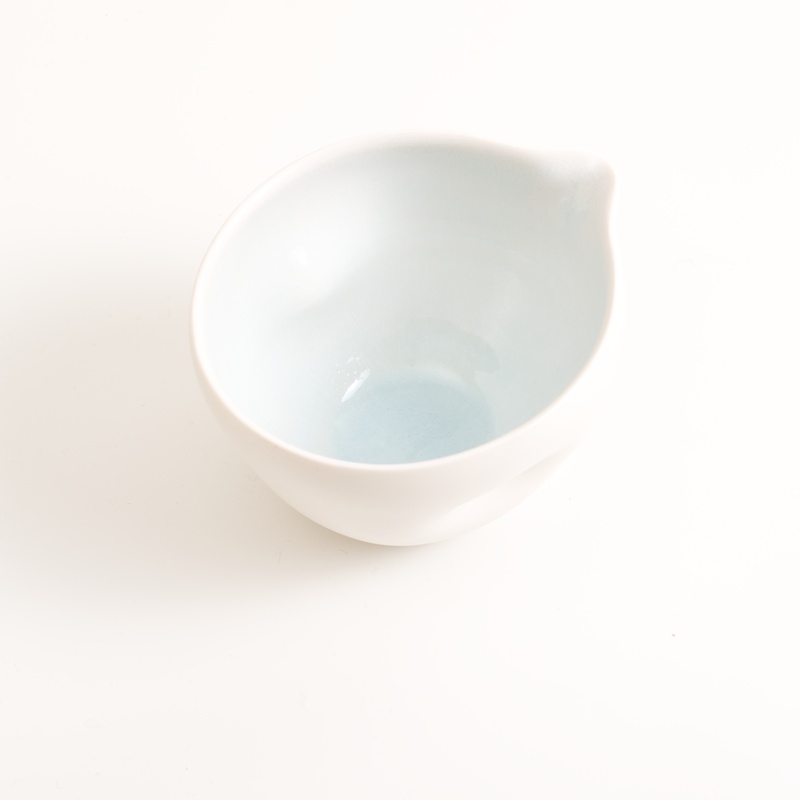 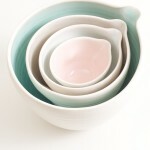 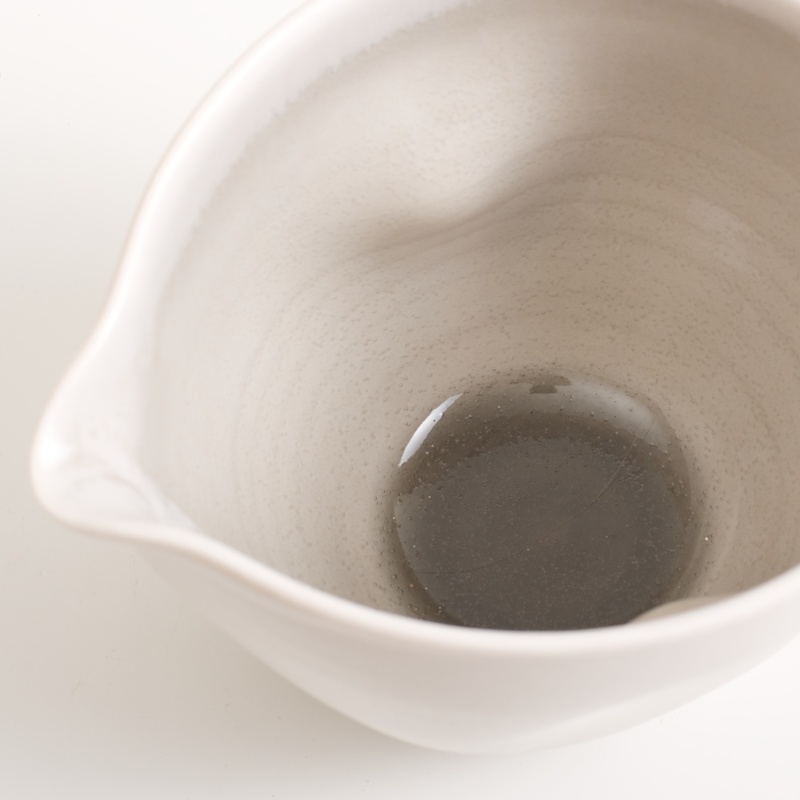 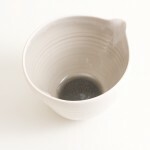 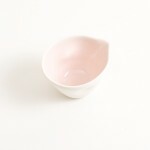 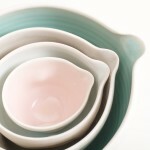 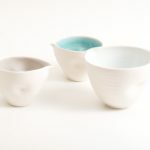 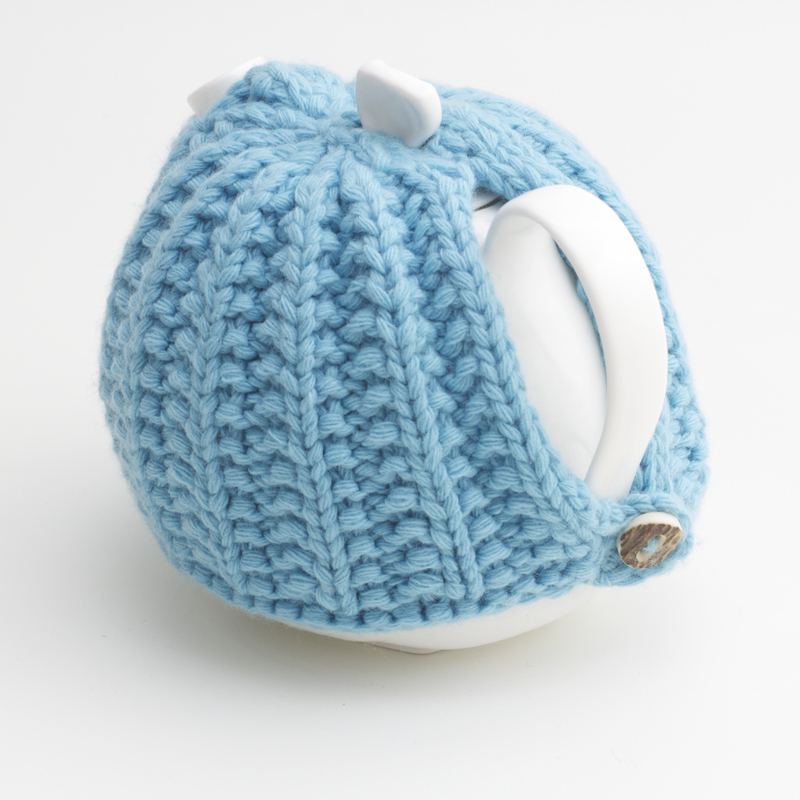 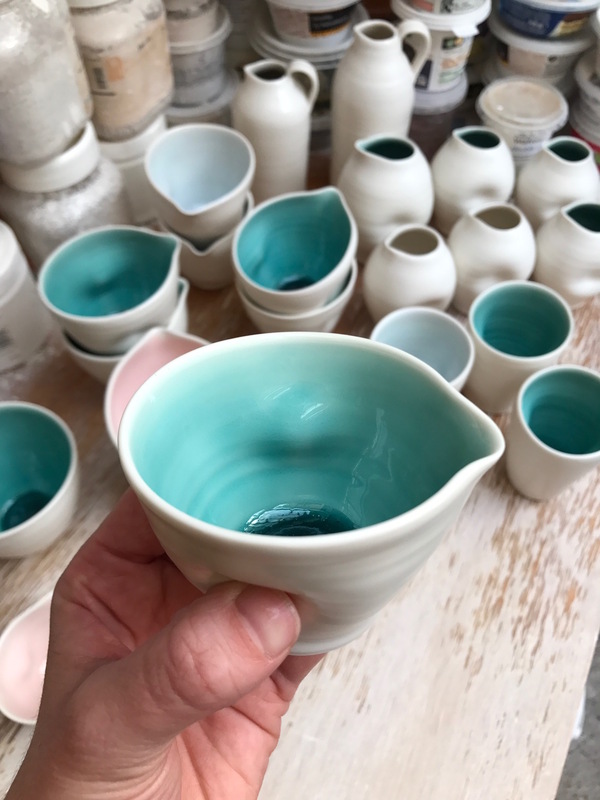 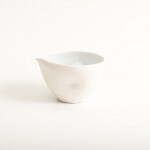 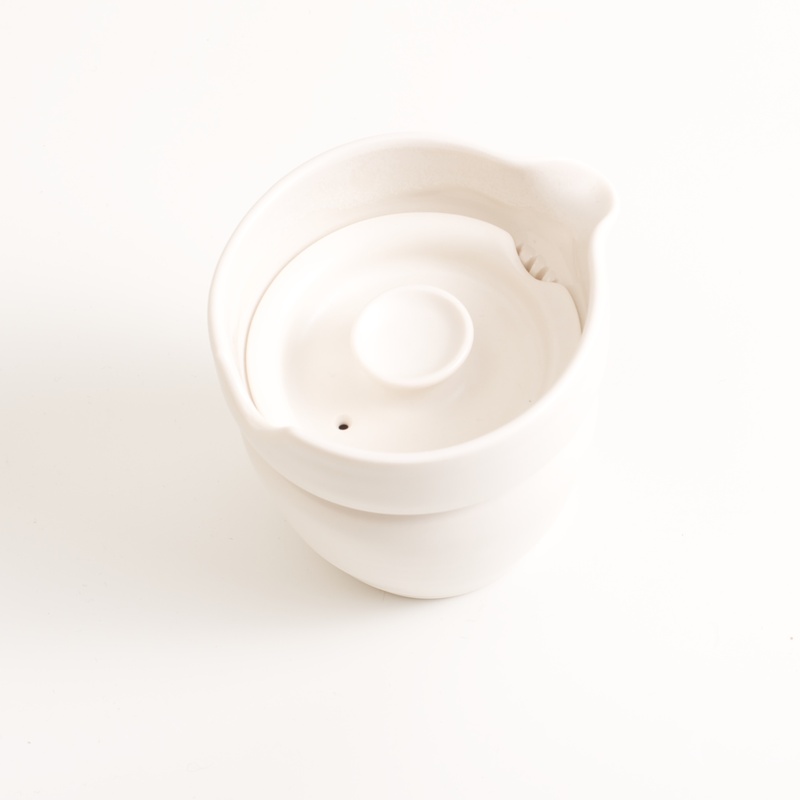 View cart “Handmade gaiwan” has been added to your cart. 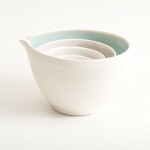 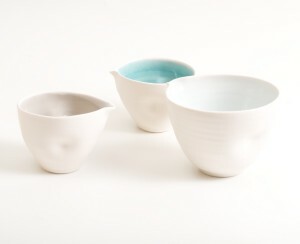 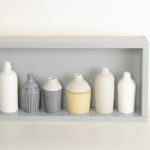 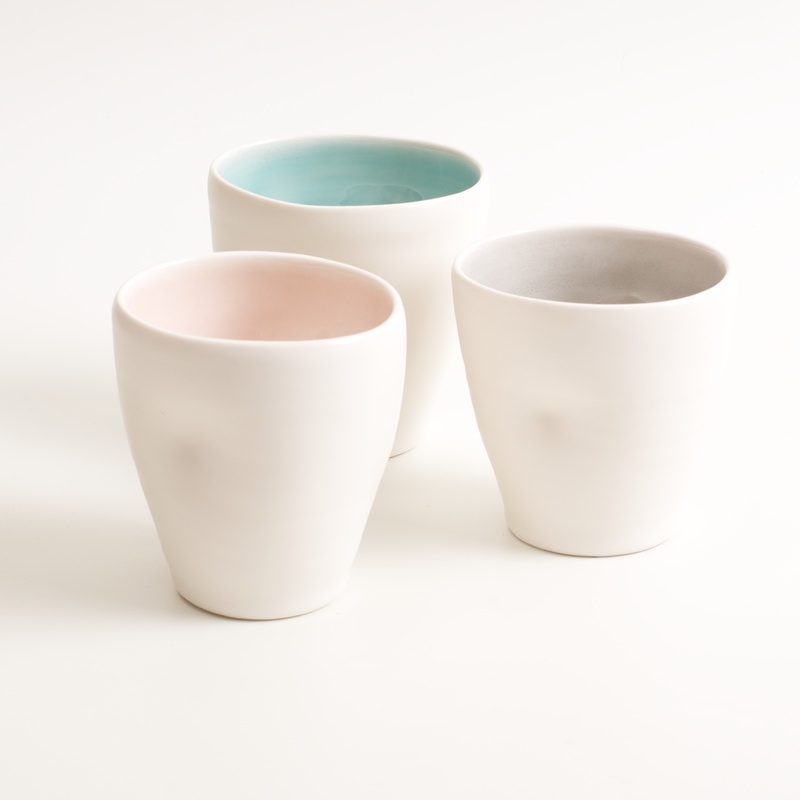 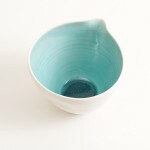 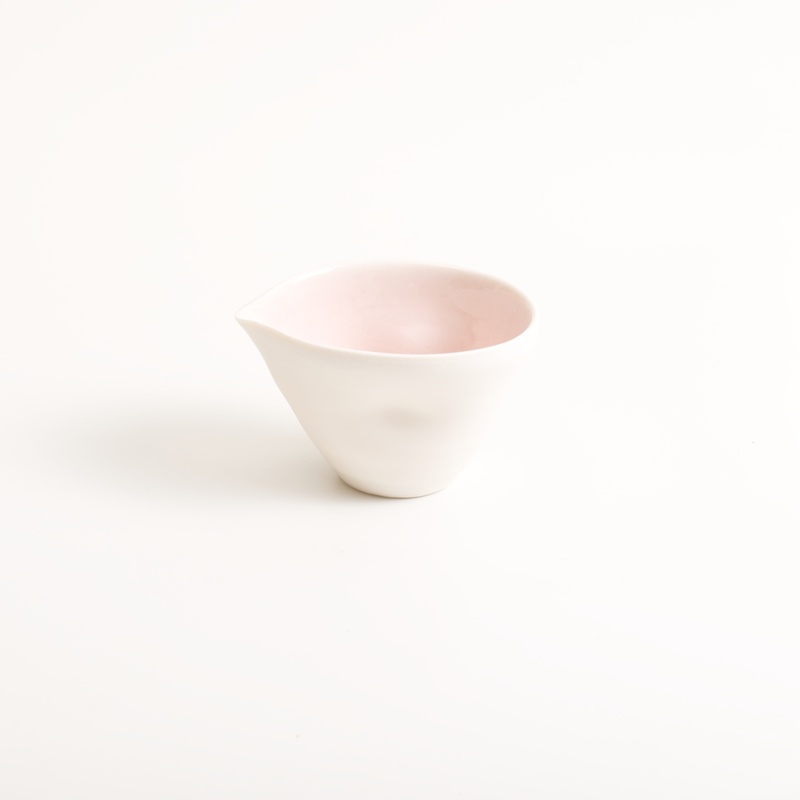 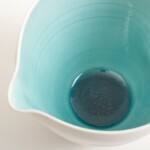 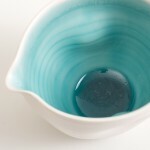 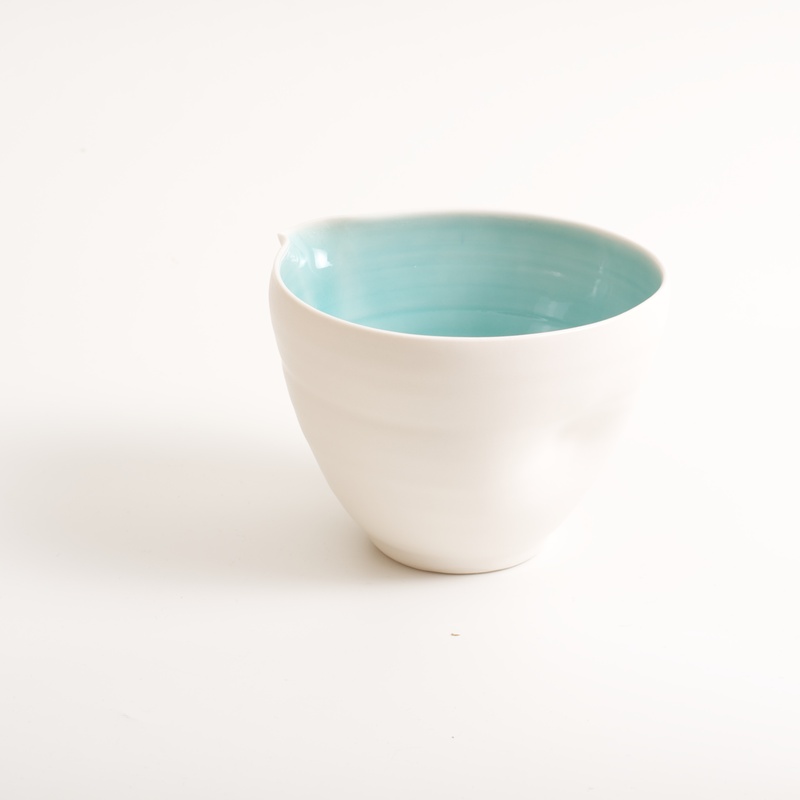 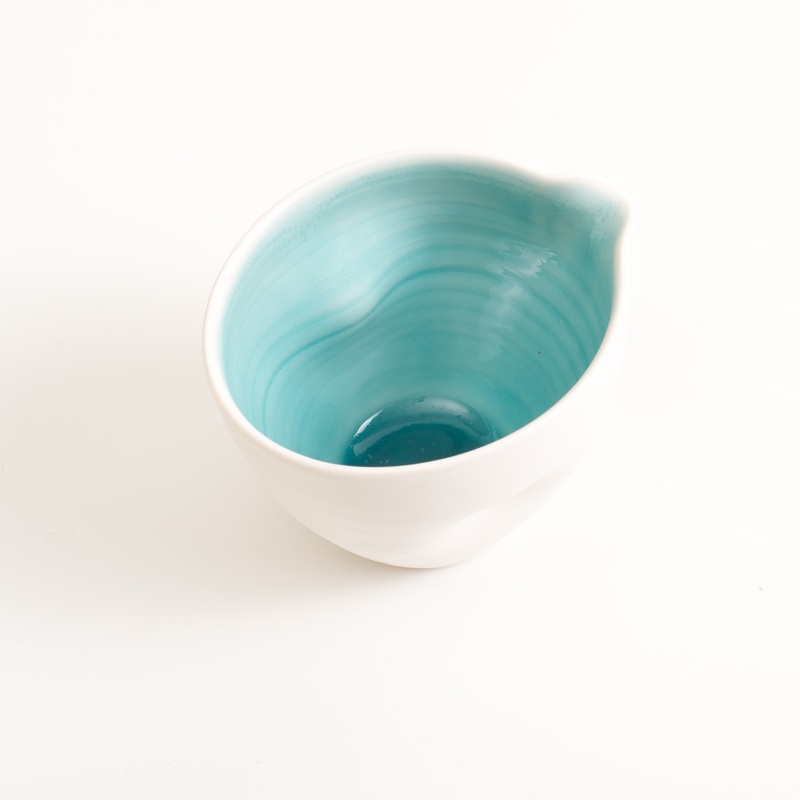 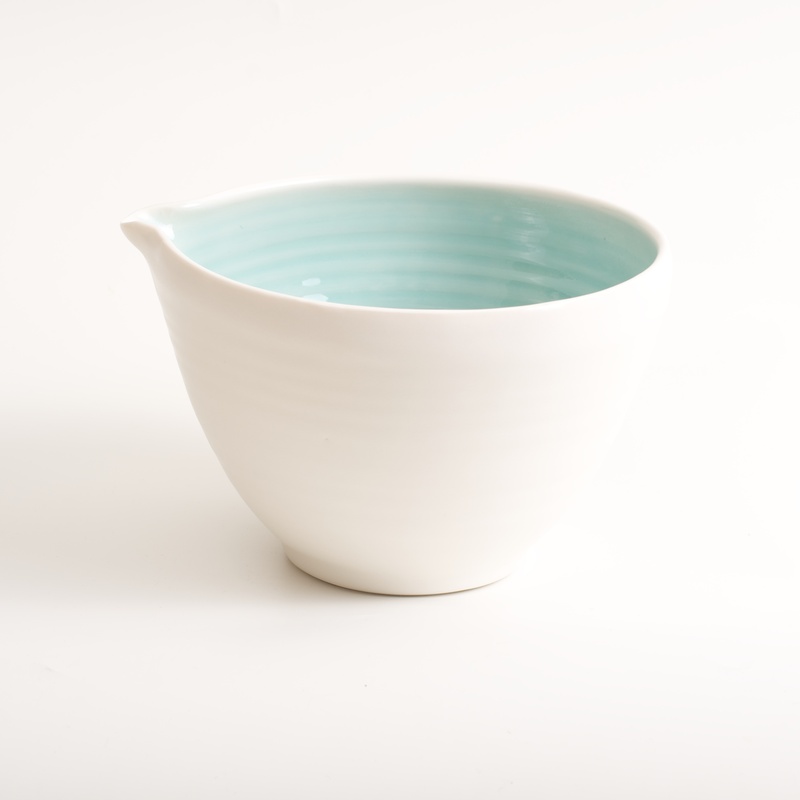 Thrown porcelain pouring bowl with tactile dimples and colour on the inside. 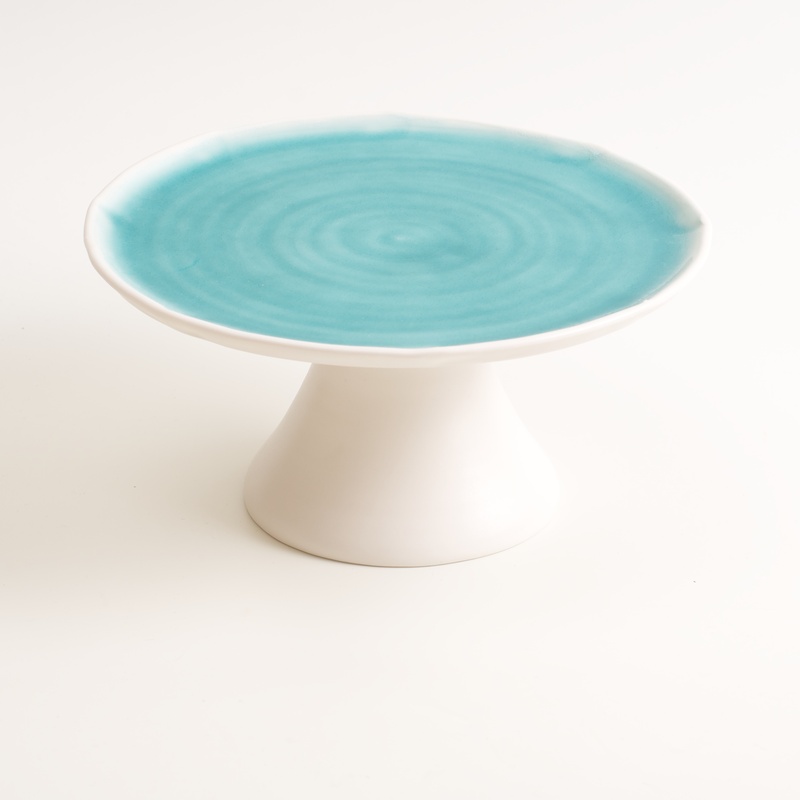 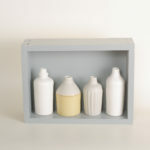 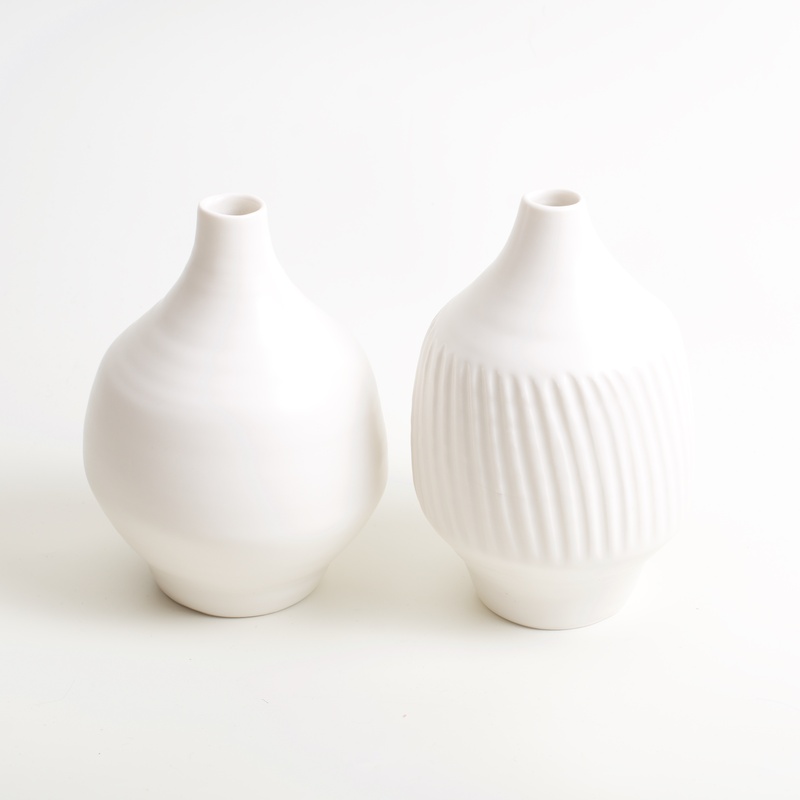 Two sizes, small 11cm and medium 14cm diameter.